Automatic garages come with many benefits. Aside from being extremely stylish and the ideal way to add a modern touch to your home, they are massively practical. Picture this: it's winter and you’ve driven home from a long day at work, only for the weather to take a ghastly turn as soon as you're about to step out of your car. 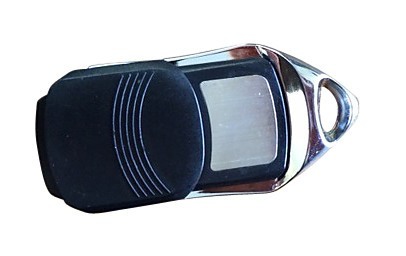 If you have a spare remote for your garage in your car, you can just roll into your garage without having to brave the elements. Security is also a bonus. 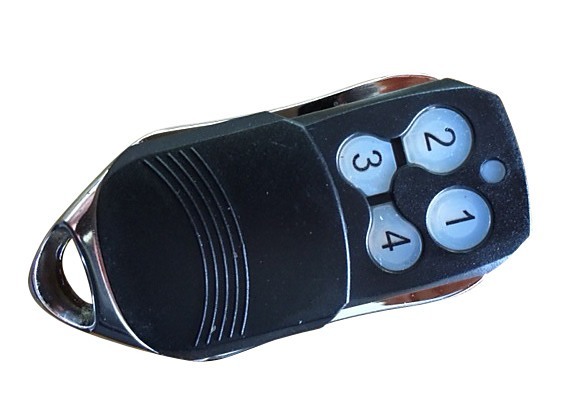 Only people with the remote control/s can open the garage – as long as you keep the remote with you at all times. If the idea of getting in and out of your car on a dark night makes you feel uneasy, an automatic garage allows you to drive straight into the comfort of your home. If you suffer from a physical ailment – such as a bad back or muscle problems – then traditional garages can prove to be a literal pain to open and close. Opt for automatic and you don't need to worry about any strain. To get the most out of your automated garage, you’ll need a remote control. 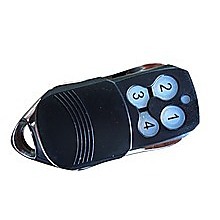 This remote control is suitable for the Randy & Travis automatic garage doors and is compatible with HUH-AP. Feel free to contact our team for more information.